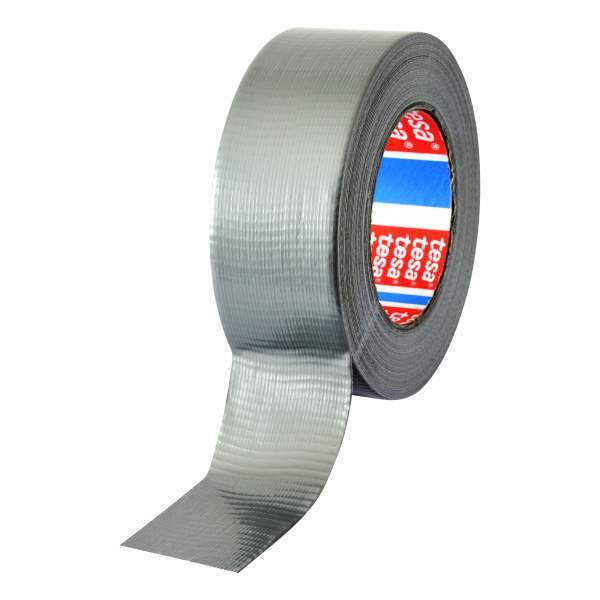 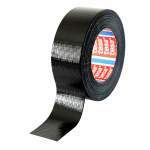 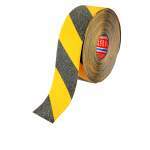 General purpose duct tape for a wide range of repairing and bundlind applications. 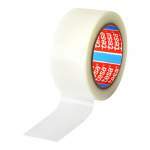 tesa® 4613 General purpose duct tape for a wide range of applications. 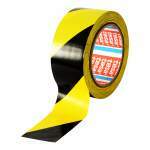 It has good adhesion, even on rough surfaces, easy to tear by hand and is both flexible and water repellent.